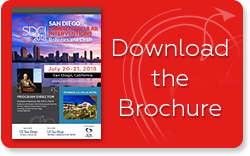 Over the course of two days, The 2019 San Diego Cardiovascular Interventions Symposium, will focus on disseminating the knowledge and evidence-based data regarding novel and innovative therapeutic options for patients with high-risk and complex coronary, structural and peripheral vascular disease. 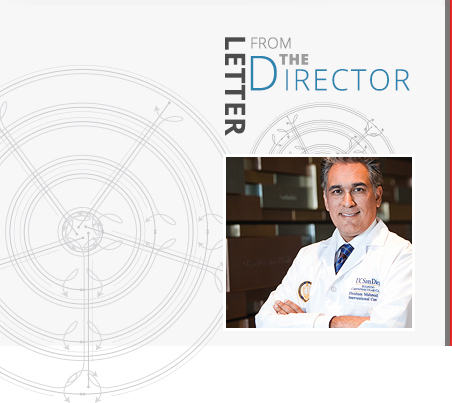 The symposium will focus on the use of robotic PCI, atherectomy, use of intravascular imaging and physiology for optimal cardiovascular revascularization. New coronary CTO techniques and tools, indications for the use of adjunctive hemodynamic support during high-risk PCI, outcomes of TAVR, Percutaneous Mitral Valve Repair, PFO/ASD closure and left atrial appendage closure will be presented. Appropriate pharmacotherapy for cardiac interventions will be reviewed. Participants will observe live cases and hear from international experts. I hope that you will join me in sunny San Diego for the 5th Annual San Diego Cardiovascular Interventions Symposium!